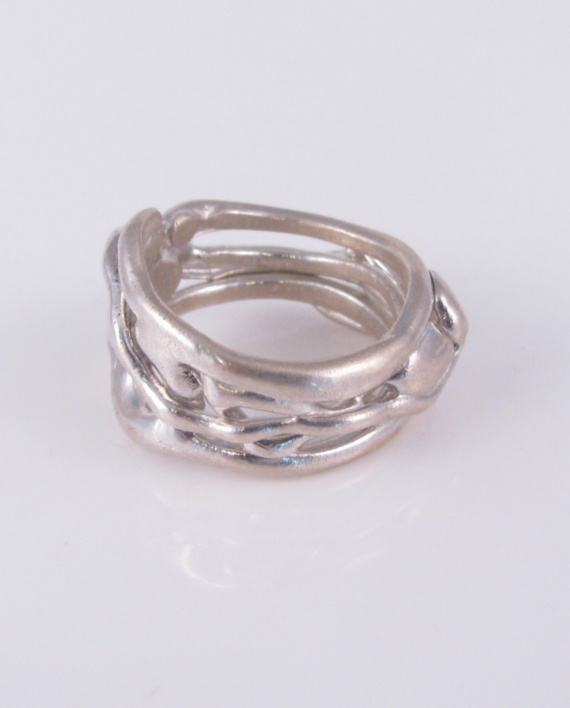 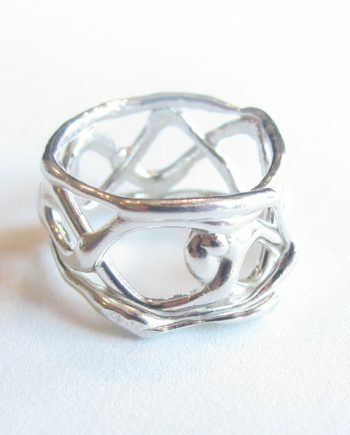 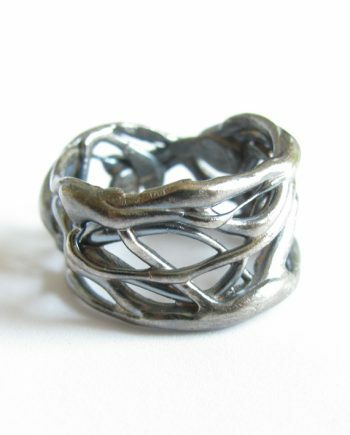 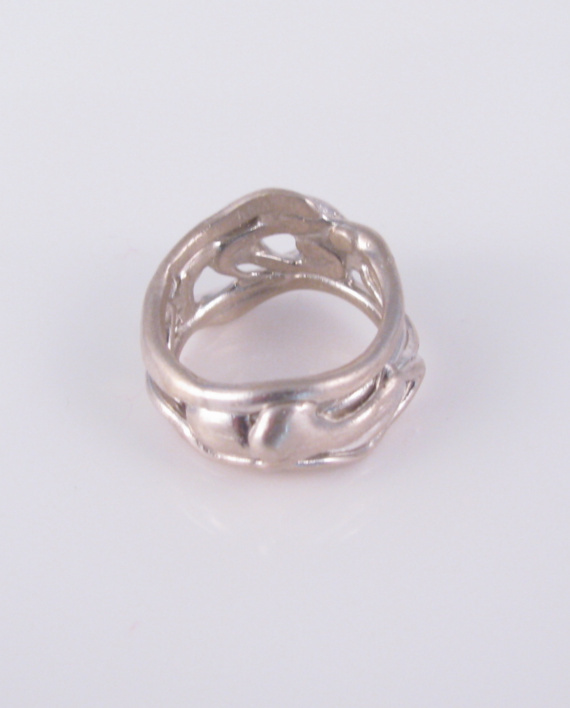 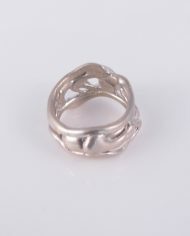 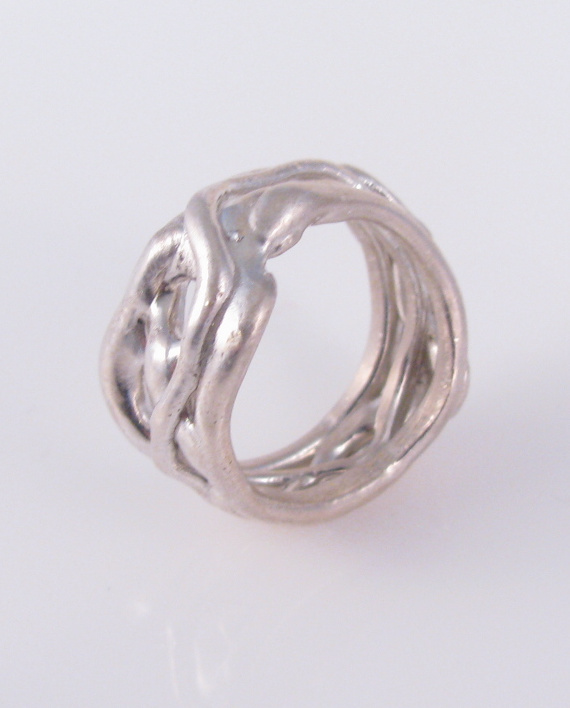 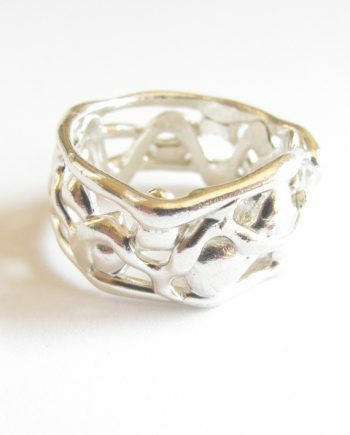 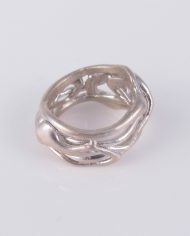 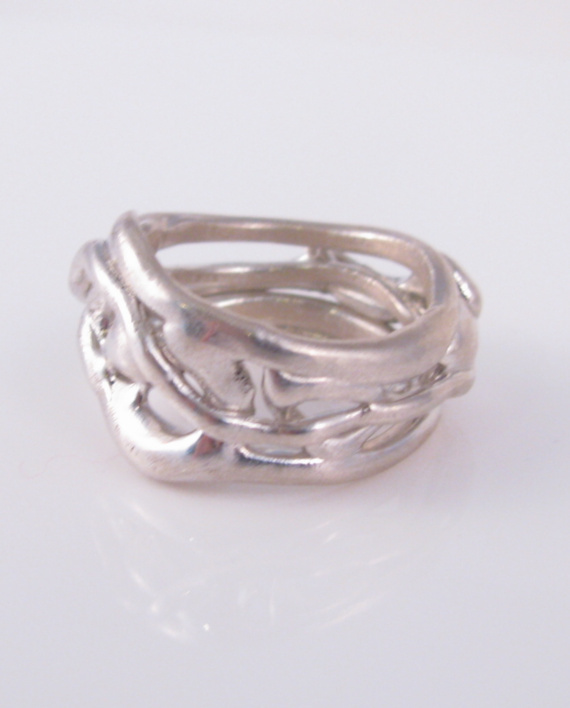 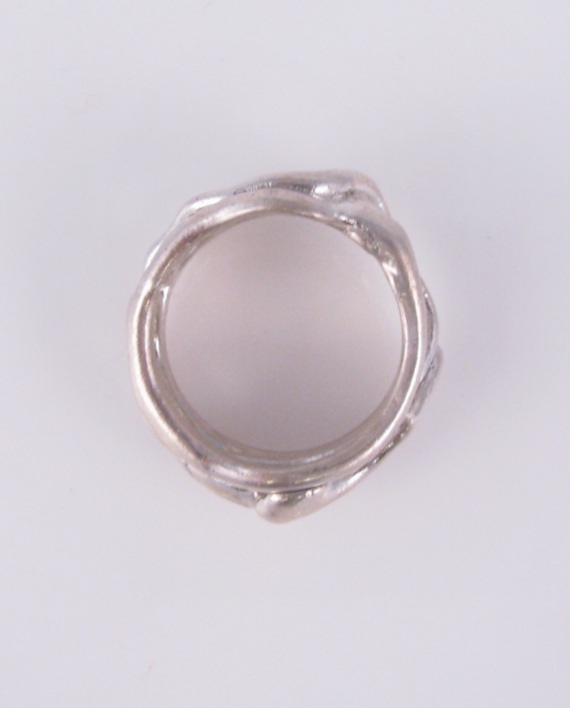 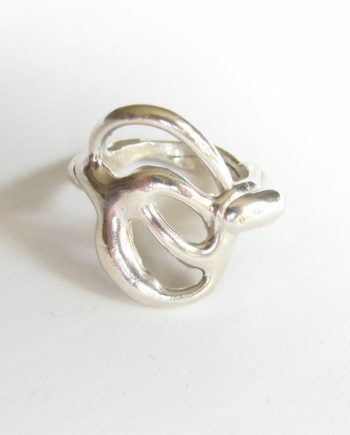 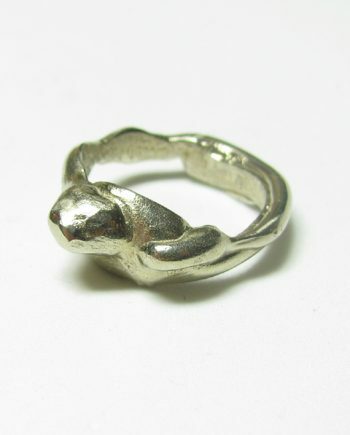 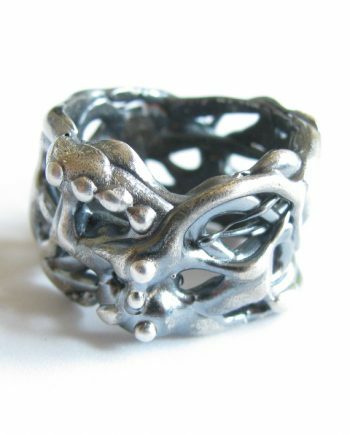 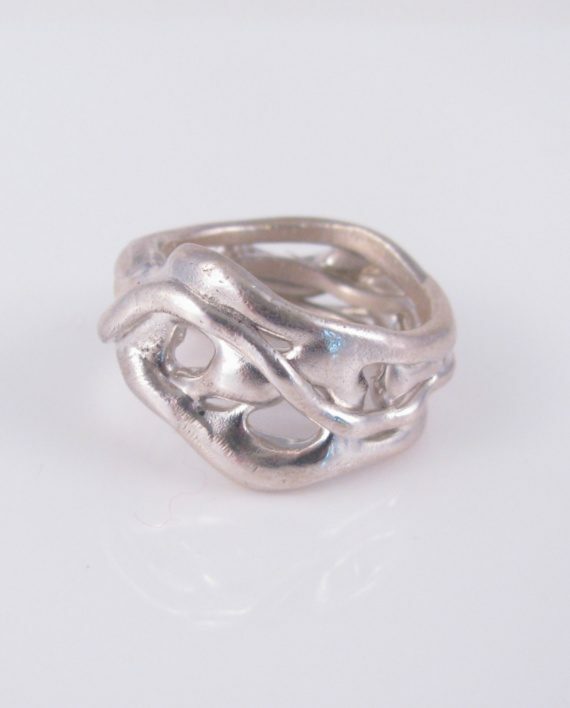 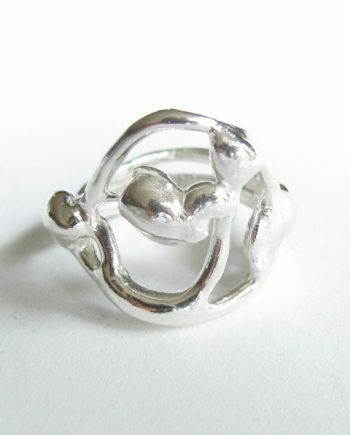 This sterling silver band ring has a “wavy” focal point, inspired by tangled vines and roots. 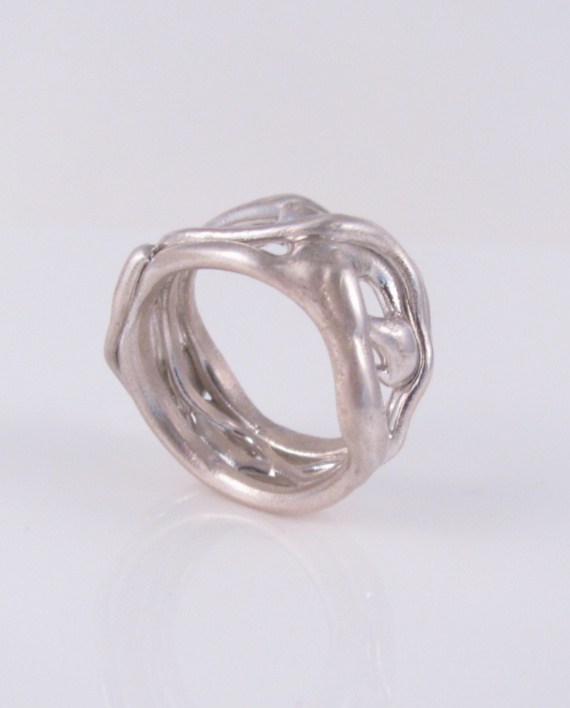 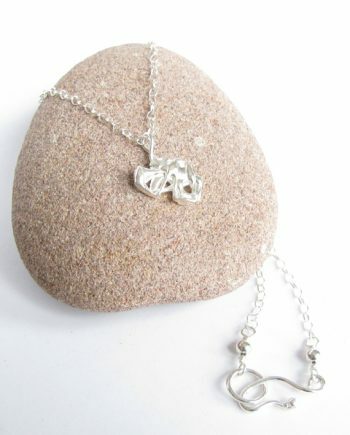 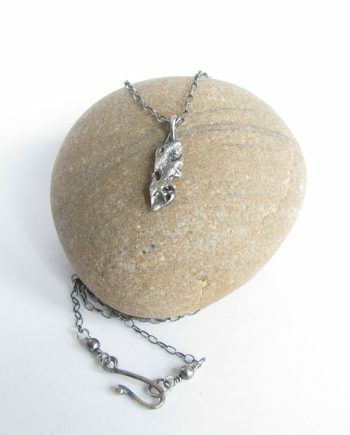 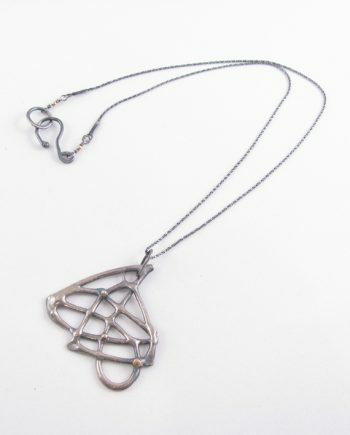 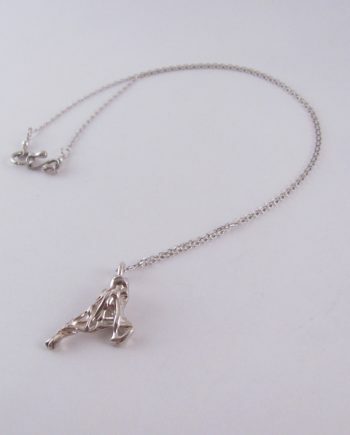 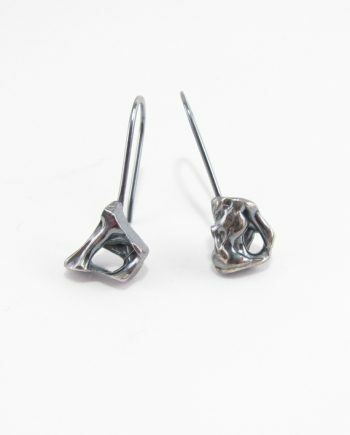 It has been hand-sculpted in jeweler’s wax, then cast in molten metal. 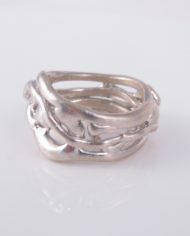 The ring has an open, tangled look, which gives a different look at every angle; lots of design details all around the band! The smoothness of the band makes it quite comfortable to wear as well.